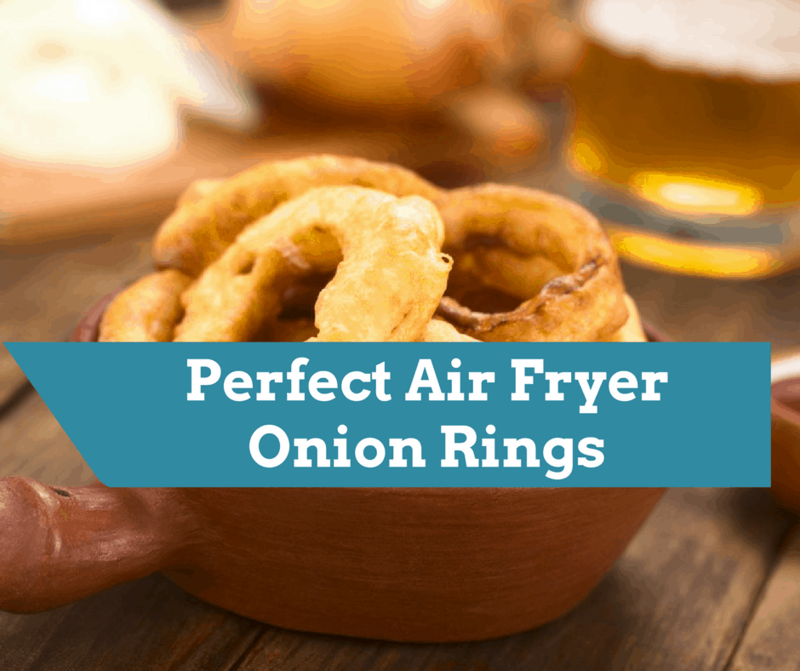 This is also a great recipe for the Air Fryer. 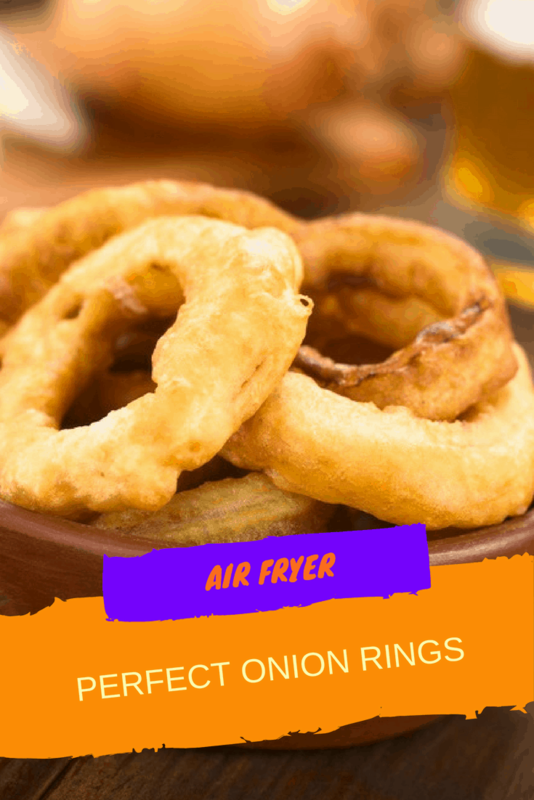 If you haven’t gotten an air fryer, pick one up, the results are amazing. They are currently on sale, at Kohls. Combine the buttermilk, egg. Mix well. In another bowl combine the breadcrumbs, flour, parmesan cheese, salt, and pepper. Mix well. Dip the onions into the buttermilk/egg mixture and then dip into the flour mixture. Then place them on a baking sheet lined with parchment paper, refrigerate them for 30 minutes. Then set your temperature to 400 degrees, F. , Set the timer for 2 minutes, then flip them over and do another 2 minutes.